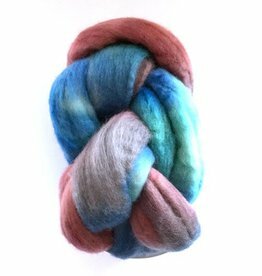 Add a touch of sparkle to your spinning! 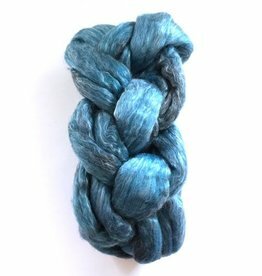 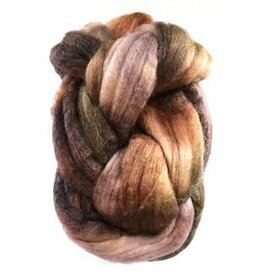 Lovingly hand dyed by Frabjous Fibers, the Merino Sparkle 4 ounce braid is a blend of 21 micron Merino and nylon sparkle. 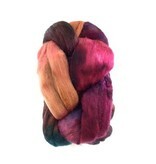 This spinning fiber will be a pleasure work with on both a standard spinning wheel or a drop spindle.